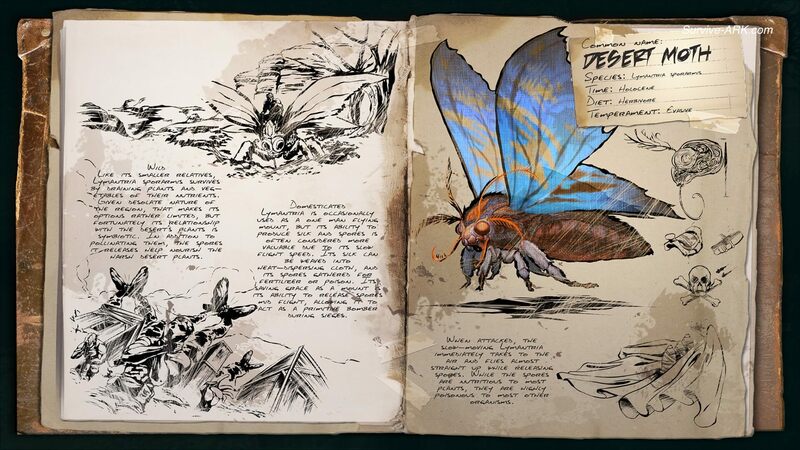 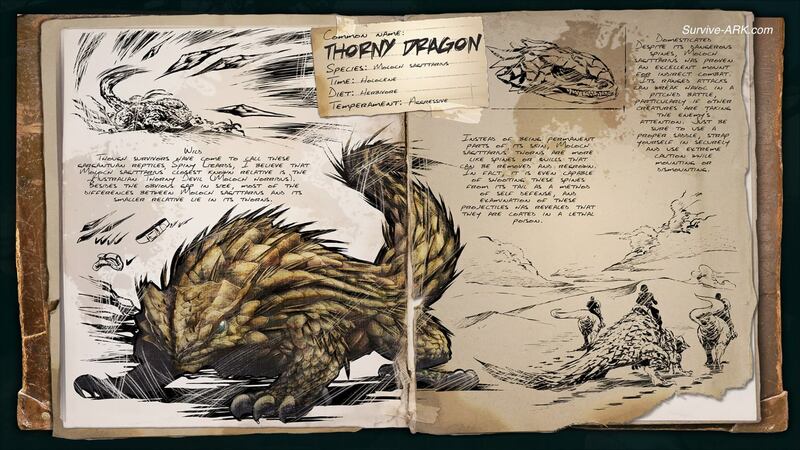 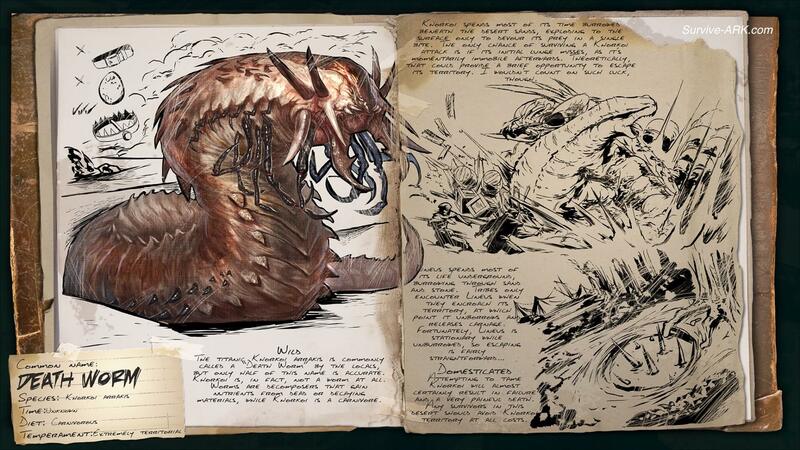 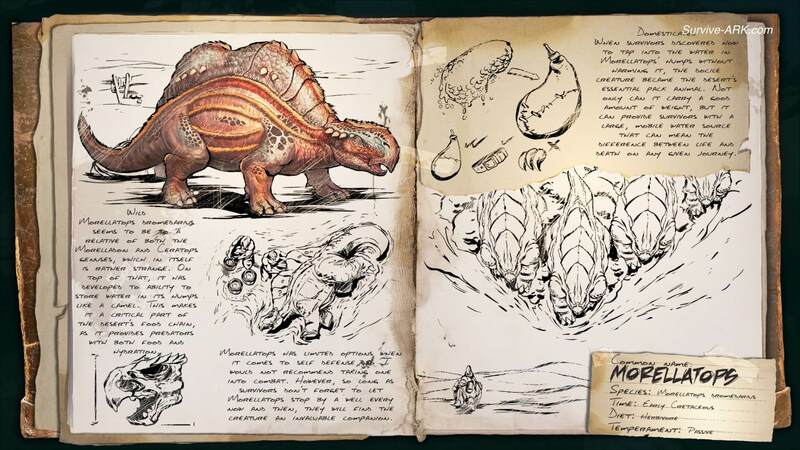 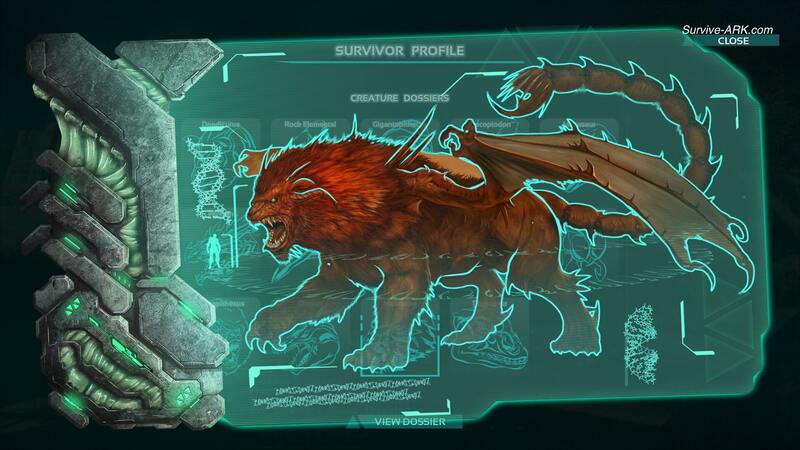 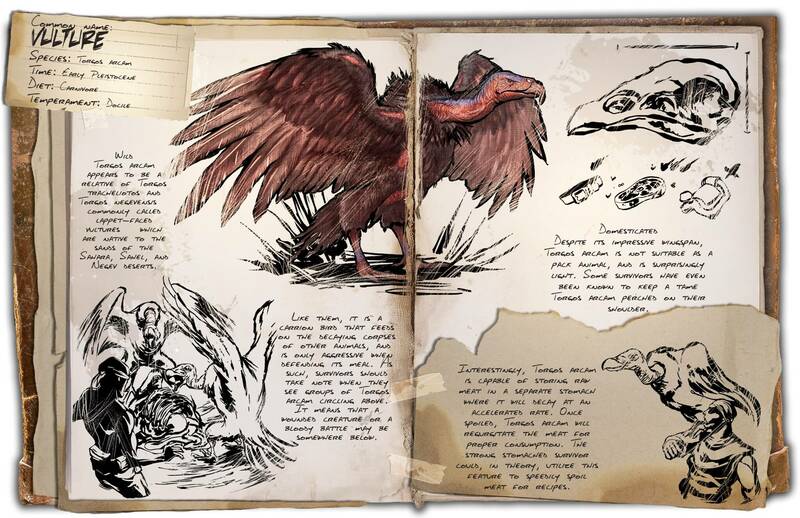 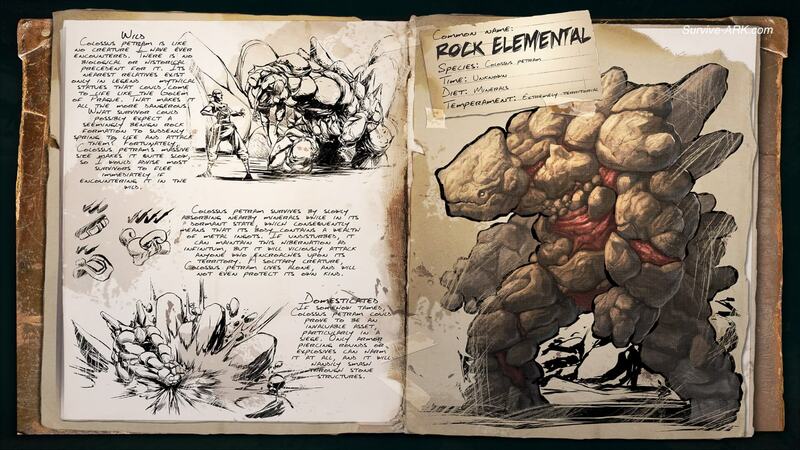 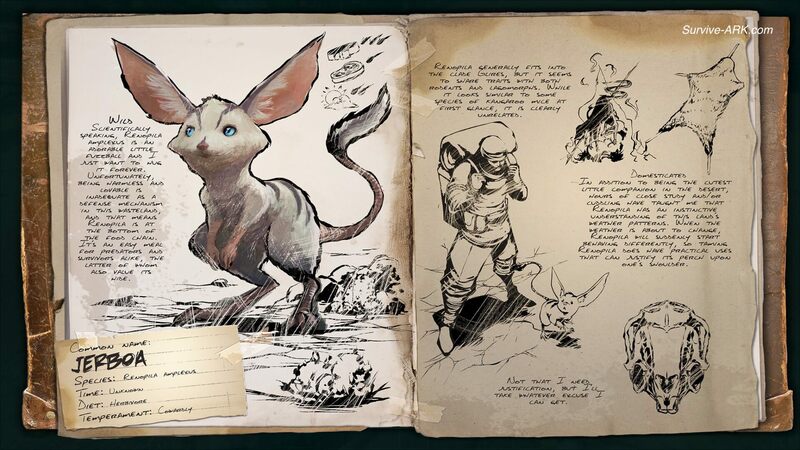 With the new ARK: Scorched Earth DLC, we can finally get to know those mysterious creatures. 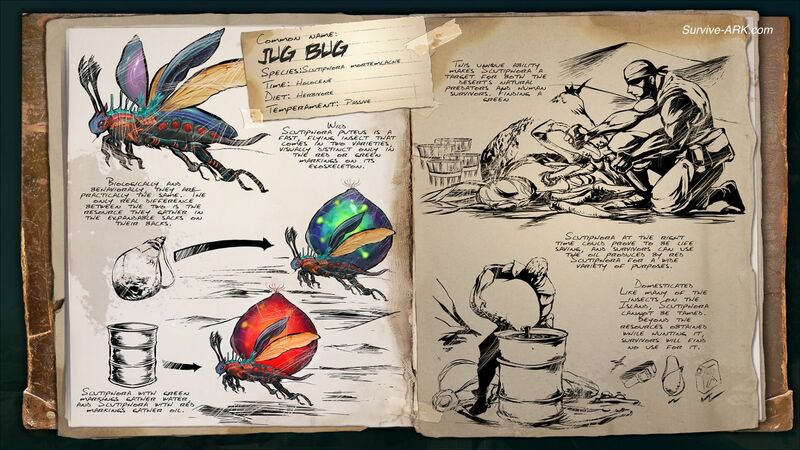 In this post you’ll find the full dossiers for each of them. 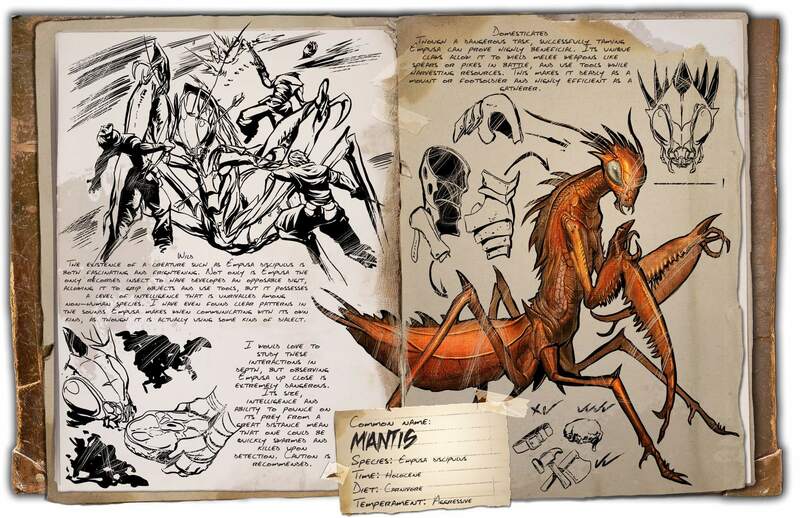 You’re missing the Mantis thing; not sure what it’s called. 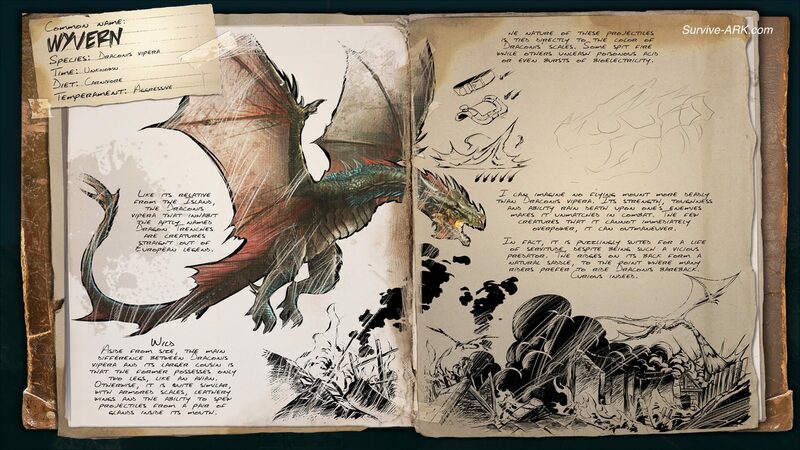 It too was added in with the Scorched Earth DLC.